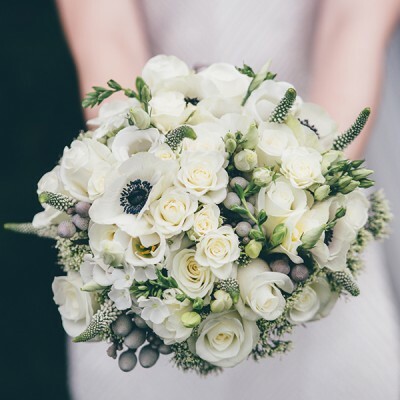 At Shadeans florist we understand just how important your special day is, we take great pride in our wedding work and work very closely with our brides and grooms to ensure 100% satisfaction. We pay attention to every little detail on your big day, from your bridal bouquet to the flowers on the aisle to the altar. Our unique bridal designs have made thousands of brides happy over the years and we continue to hold the highest standard when working on your wedding flowers. Call us today to schedule your free wedding consultation. Experienced and exceptionally creative in designing corporate floral arrangements, Sharon Earls Floral Design hand-selects from a wide variety of designer flowers in all colors, textures and scales. 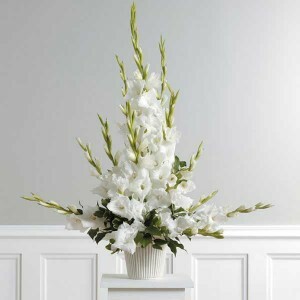 For each corporate event, Sharon Earls Floral Design brings exclusive design innovation to artfully craft the best flower arrangements around your company’s office space. 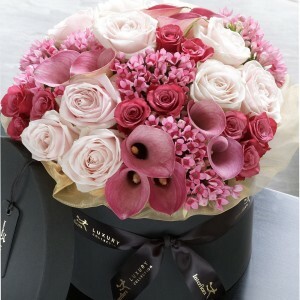 From subtle elegant corporate floral arrangements to display in your sales training seminars, to an eye-catching corporate flower arrangement at a networking event featuring luxurious flowers such as cymbidium orchids, hydrangea, calla lilies, green trick, gerbera daisies, roses, peonies, and sunflowers. 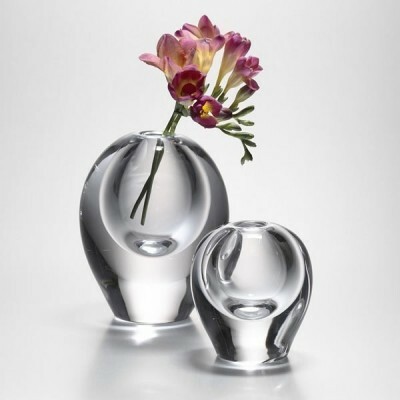 Shadeans Floral Design provides a more inviting and aesthetically appealing work atmosphere for all to enjoy. 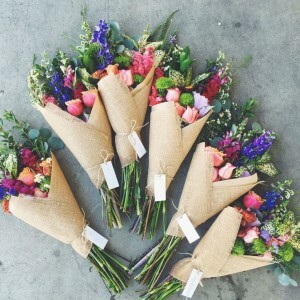 Shadeans florist event Floral Design is eager to hand-select each flower to bring out the best floral design in your corporate floral arrangement. Partner with Shadeans Floral Design by calling us at (01) 2760611 today. 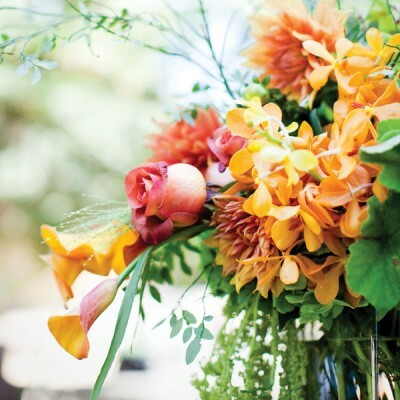 Whether you’re in the midst of wedding planning or busy coordinating flowers for a birthday party, Sharon Earls will work closely with you to create breathtaking, noteworthy décor. We welcome you to explore our portfolio – enjoy!